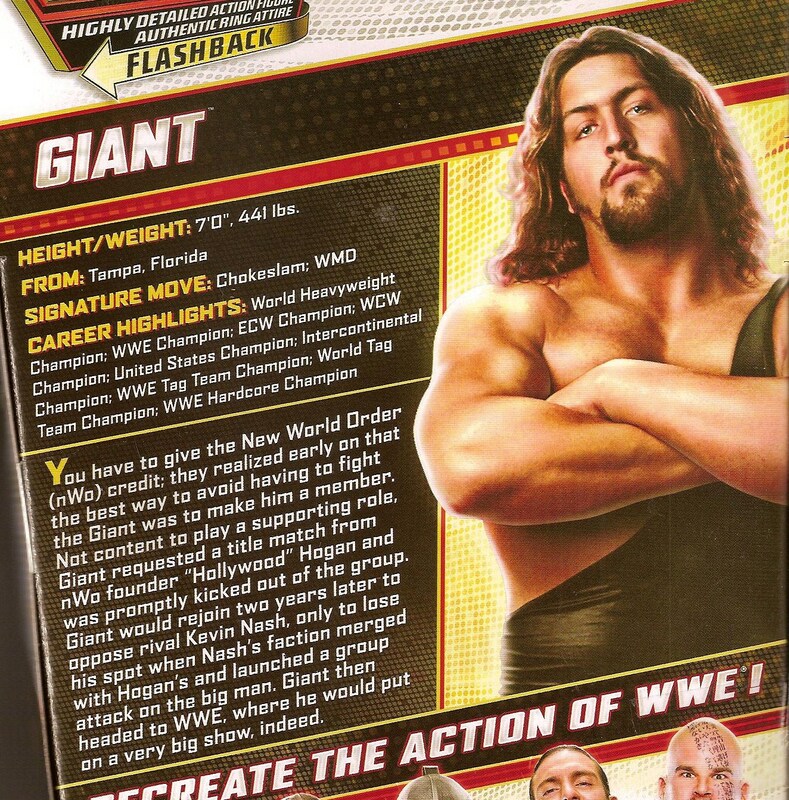 WWE Elite series 22 delivers another legend of WCW/NWO for our collections, Paul Wight in his pre-Big Show persona known simply as the "Giant". I've mentioned before that I was always a WWF guy during the "Monday Night Wars", but appreciate the relevance of WCW to professional wrestling sports entertainment history and I'm always happy to expand that part of my Mattel collection. 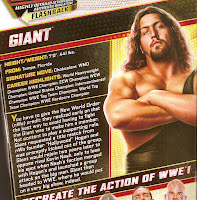 The Giant also expands the NWO ranks as the third figure to be released from that faction. If it wasn't for the revised Rock figure that includes the new WWE title belt also being in this wave, the Giant would easily be the most-wanted release in the line-up. Let's see how he turned out! Today I'm reviewing one of the first two figures I've purchased from the new six-inch-scale Star Wars line, Darth Maul. I know, I need another line to collect as much as I need another hole in my head, but after over a decade away from SW toys, swearing off the 3.75" figures, Hasbro has pulled me back in with 1/12 scale figures. I'm not all-in on the line, though. 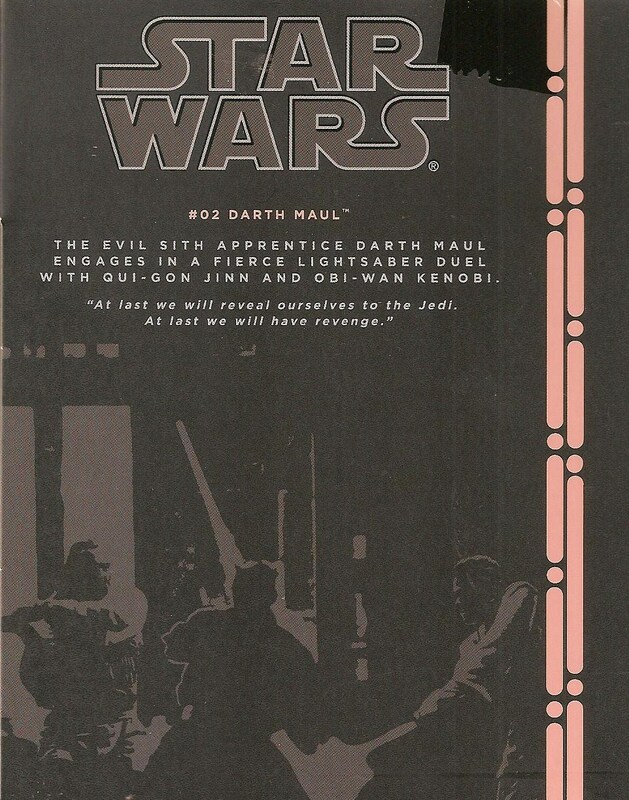 My focus is on the "Original Trilogy" characters with a few exceptions, most obvious is Darth Maul. Some fans write him off as a throwaway character. Someone who was there to look cool, but not offer much substance. Some say the same about Boba Fett. Regardless of Maul's role in the films, he is visually appealing and is arguably the standout of Star Wars Episode I: The Phantom Menace. So let's see how his figure turned out! The Honeypot: NECA Takeover, Star Wars 6" Debut & WWE Elite 22 Emerges! I'll skip the usual "I've been busy" prattle and get to the good stuff right away. 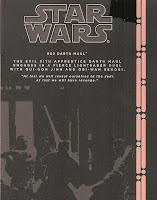 Another edition of the Honeypot and today marks the beginning of a new collection, Star Wars! Sure, SW has been around for decades and the toys have been available just as long. "What's so great about it? ", you ask? Now they're being made in 6" scale! And they're fantastic! The Buzz: SDCC Mattel's DC, MotU & Ghostbusters!